Sai Ram all. 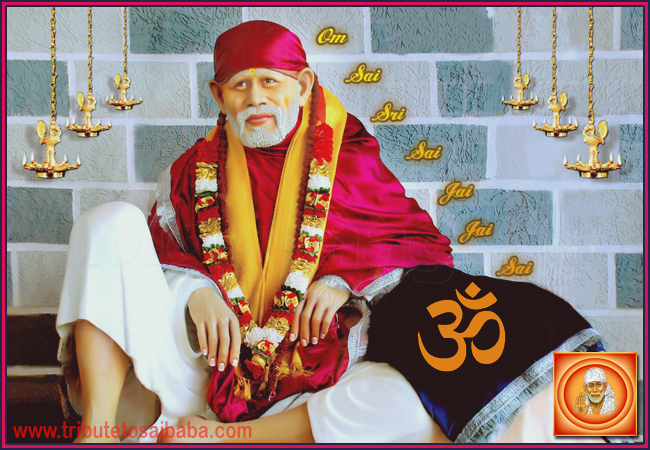 One of Sai devotee shared her experience. She says “Today I went to baba’s temple with my husband. My husband said that I am very busy today and let’s go to home after baba’s darshan quickly. But there was something going on in my mind and I was thinking if I could stay long in the temple. Suddenly the owner of temple came to us and said that he needs help in offering Prashad to Baba and ask my husband and me to join baba’s evening Aarti. I was really very happy after this invitation to offer food to baba. As this was first time for me for this activity, I was very excited and believe me I had a lot of fun doing this activity. I was like self-satisfied in myself and serving baba. I was even more than happy when I offered a wonderful garland on behalf of another devotee to baba.